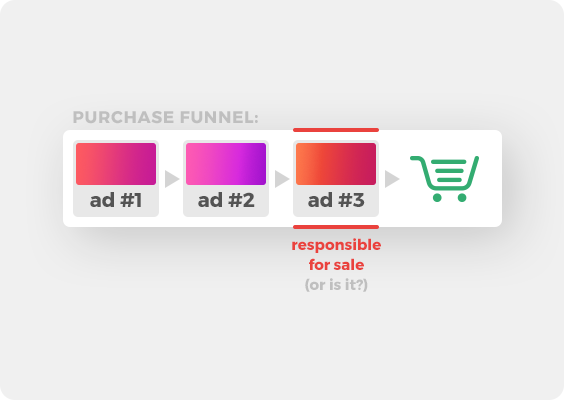 An Attribution model is how a marketer determines which ad or ad channel gets credit for a sale. It is often difficult to determine whether Facebook advertising or Google ads are responsible for a sale. The most widely used attribution model is the Last Touch Attribution model, primarily used by Google Analytics. It is also the simplest model to use, as it simply accounts the last clicked ad before reaching the desired page or conversion.